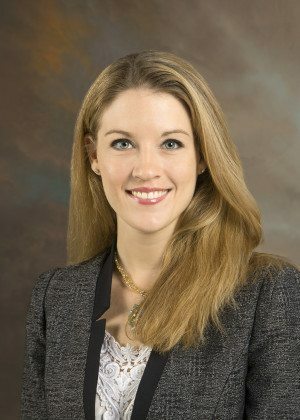 Jillian T. Spangler is an associate of the firm and practices in the firm’s Winter Haven office. 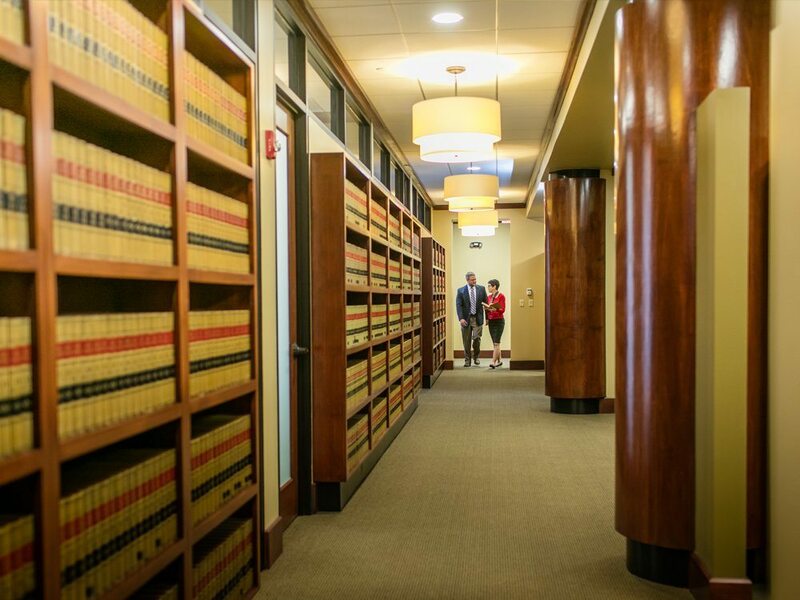 Ms. Spangler has a diversified transactional and litigation practice in business law, corporate governance, commercial real estate, estate planning and equine law. Ms. Spangler has held internships in many different facets of the legal field, including for traditional firms, for judges, and as in-house counsel. She has also worked for both for-profit and non-profit companies in the United States, Costa Rica, and Spain in their marketing and accounting departments, helping companies achieve their business goals through extensive marketing plans and risk management programs. Ms. Spangler received a bachelor’s degree in international business from Rollins College and a master’s degree in international business, management and marketing from the Crummer Graduate School of Business at Rollins College. 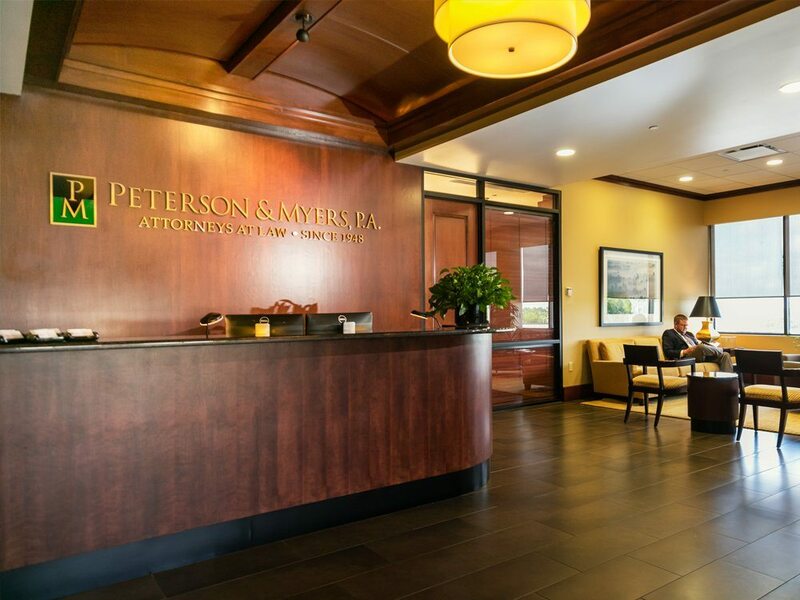 She received a Juris Doctor from the Stetson University College of Law. While at Stetson Law, Ms. Spangler served as president of the Business Law Society, secretary of the Food Law Society, and was an active member in many other on-campus groups, including Phi Alpha Delta and the Labor and Employment Law Association. Ms. Spangler is a current member of the Florida Bar and the Lakeland Bar Association. She is a former member of the Saint Petersburg and Hillsborough Bar Associations, and the Bruce B. Jacobs Inn of Court. She is also the treasurer of the Rotary Club of Winter Haven. Outside the office, Ms. Spangler enjoys being active in the community, improving her physical fitness and traveling around the world.